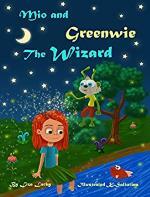 Its a cute story with magnificent illustrations of a new hero Wizard Greenwie and few lessons for children. Feeling and looking good are important to each individuals emotional, physical well-being, and self-confidence. 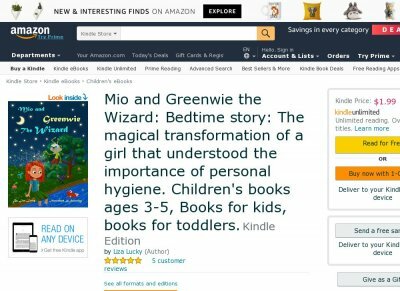 Often, children dont want to brush their teeth or take a shower. Some children with long hair dont like to comb it, probably because the process of combing through tangles can be a painful chore. Parents have the duty of teaching their children personal care.